LG has always devised products that are innovative, consists user-friendly features that always gives you a wonderful product using experience. 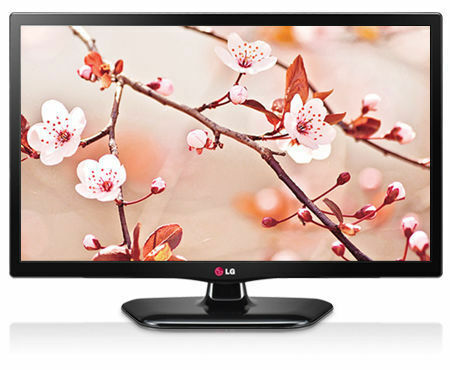 Check out this LG 20MN47 19.5 Inches LED MONITOR that comes with a colour gamut of 68%- presenting life like images in its true and natural colours on your monitor's screen. Other than this, LG technologies take care that your eyes are not strained when you work or enjoy your videos for long hours on this screen, hence the surface has the Anti-Glare coating. To deliver brilliant sound results, the monitor is equipped with RCA audio input and output and rear Jack Location. The internal speakers offer an output of 5Wx 2. Other than these, there are other special features that make this monitor worth buying like- Intelligent Auto, Remote Control, Smart Energy Saving, Motion Eye Care, etc. From LEDs to IPS and more, Infibeam treasures a wide range of best selling monitors from brands like Samsung, Dell, AOC el at.